The OnePlus 6 features an iPhone X-like display notch, and is also the first all-glass OnePlus smartphone. The smartphone is also the first from the company to offer a 256GB inbuilt storage variant. 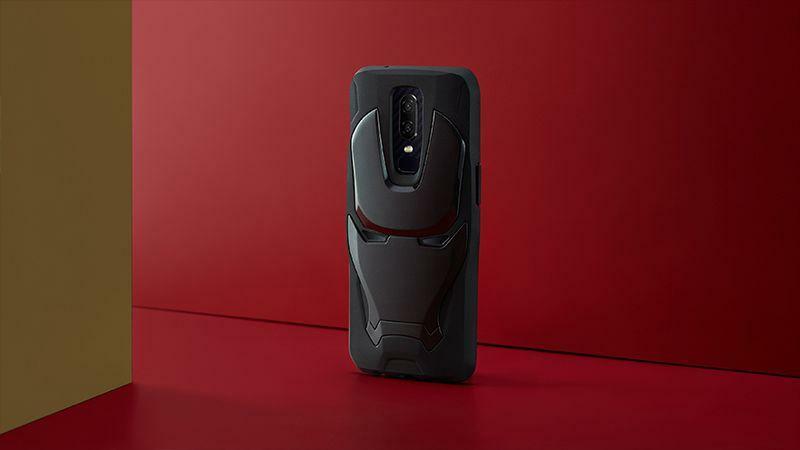 The special edition Avenger's also has official case molded in the shape of Iron Man’s helmet. Earlier, Oneplus launched the Star Wars OnePlus 5T, which was basically just a white 5T that said “Star Wars” on the back. 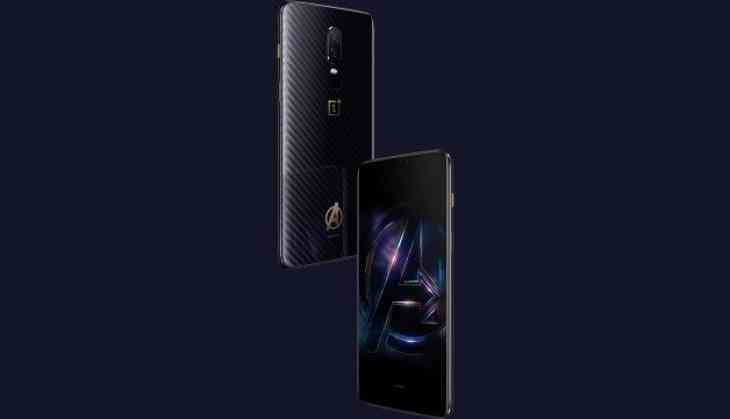 The OnePlus 6 Marvel Avengers Limited Edition will be available in sale from Amazon on May 29. The Silk White variant will be made available from June 5 in an 8GB RAM/ 128GB configuration, the company said. As for the OnePlus Bullets Wireless price in India, it has been set at Rs. 3,999. No exact release date has been provided for the earphones. The OnePlus 6 colour options will go on sale via pop-up stores across 8 cities in India - the stores will be open between 3:30pm and 8pm on May 21 and between 11am and 7pm on May 22. 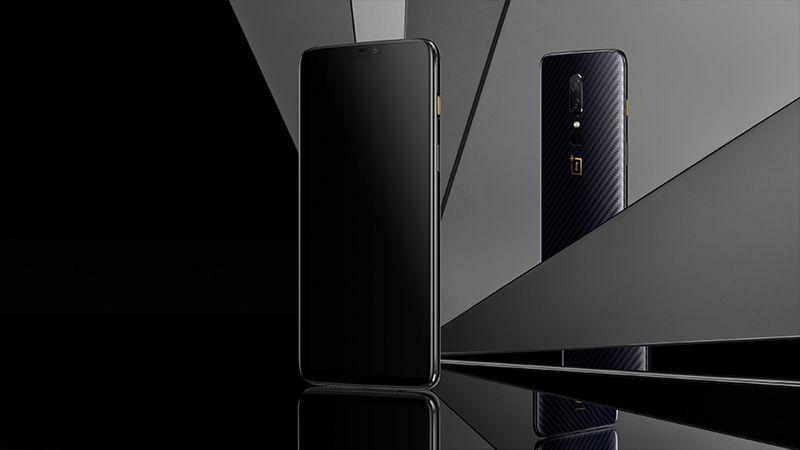 The phone will also be available at High Street Phoenix in Mumbai, Phoenix MarketCity in Pune, The Forum Vijaya in Chennai, The Forum Sujana in Hyderabad, DLF Place Saket, Delhi, South City Mall in Kolkata, Gulmohar Park Mall in Ahmedabad, and OnePlus Experience Store, Brigade Road, in Bengaluru. The OnePlus 6 will become available in India via Amazon India in an Early Access sale for Amazon Prime members on May 21, and become available to buy in an open sale from May 22. It will also be available to buy via the OnePlus Store in India. Those who pre-booked the smartphone during the Fast AF Sale on Amazon India will get additional benefits - 3 months extended warranty and Rs. 1,000 Amazon Pay balance cashback - over and above the regular launch offers. Also Read: Realme vs Redmi: Will imitation help OPPO take on Xiaomi in India's budget smartphone market?